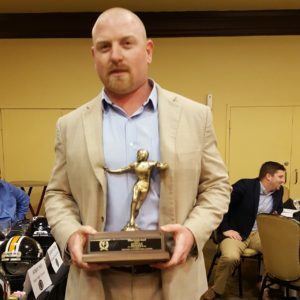 Each year the Tampa Bay Chapter of the National Football Foundation awards Bay Area Coaches for their work on and off the field. 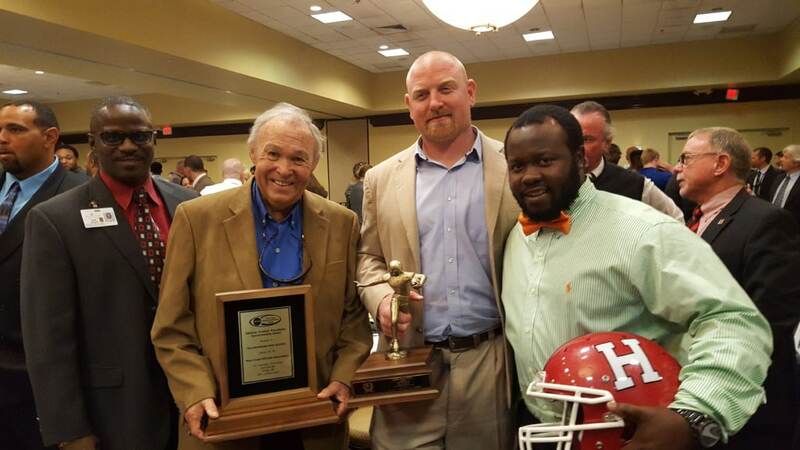 In 2016, not one..not two, but THREE of the five awards were presented to Hillsborough High School and its football coaches. 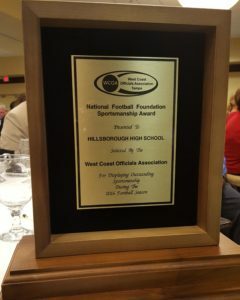 After a successful 8-2 season, the Hillsborough High School team was acknowledged by the W.C.O.A. for outstanding Sportsmanship on the gridiron. 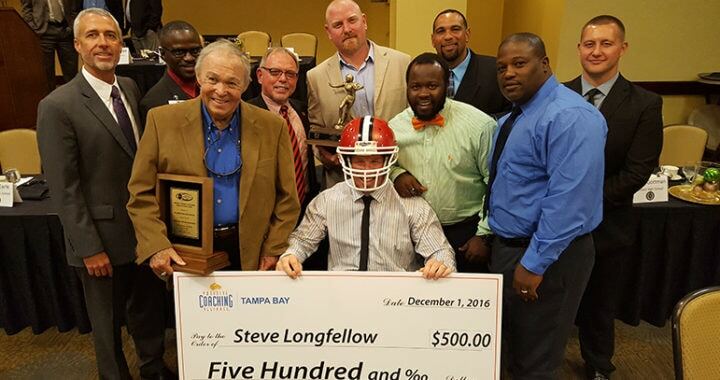 Coach Steve Longfellow was honored for his lifetime of coaching at Plant City High School and Hillsborough High School. Congratulations to HHS Coaches & Staff!